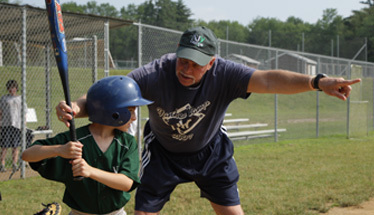 The Total Specialty Camps Day is an immersion in your chosen specialty, four periods a day. Elective options can include further training in your specialty choice, or, choose from over 70 activities in our sports, arts shops, science center, ropes courses, lakes and pools. Develop new skills or enhance your current ones. 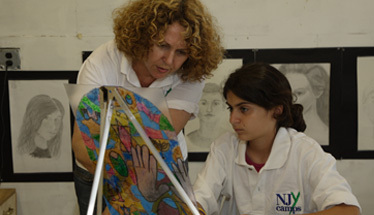 Choose to contine with your Specialty Camp program, or take a break, and try one of 70+ elective activities. Evening programs provide an opportunity to socialize with other campers. Programs may be camp-wide, by age group, or by specialty area.